Please choose your subscription settings below, you can unsubscribe through email at any time. 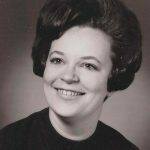 Linda H. Esopi, 79 of Allentown, passed away Wednesday morning, April 3, 2019 at Phoebe Health Care Center, Allentown, PA.
Born in Nanticoke, she was the daughter of the late Thomas and Ethel (Stroudt) Hearing. 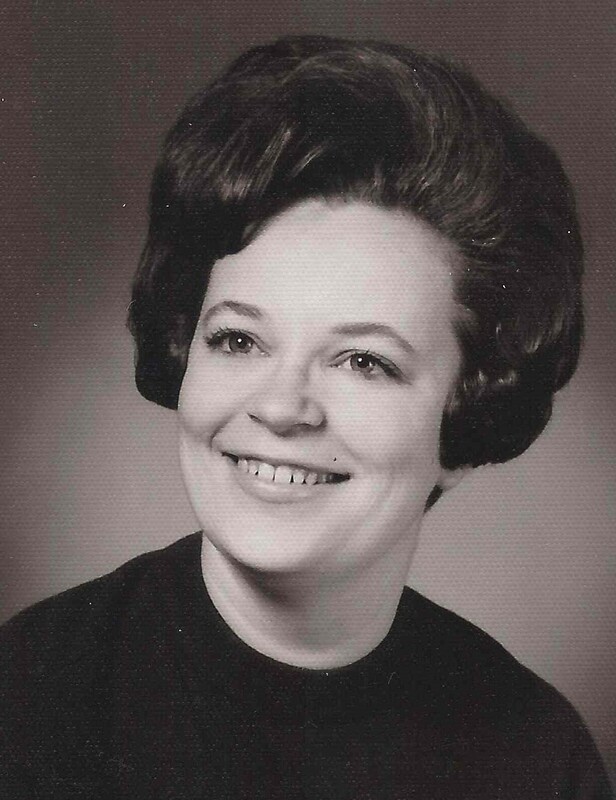 Linda was a graduate of Wilkes College with a degree in nursing and was employed as a registered nurse for the Allentown School District until her retirement. She was preceded in death by her brother Richard Hearing and her sister Barbara Hearing. Surviving are her husband of 48 years, Aldo Esopi, Allentown, daughter Lisa Esopi, Plains, sons Richard Esopi, Plains, and David Esopi, Tarrytown, New York, several nieces and nephews. Funeral will be held Friday, April 5, 2019 at 10:00 am at the Christian Apostolic Church, 757 North Main Street, Plains, PA 18705, with Reverend David Fischi, Officiating. Interment will be held in the Italian Independent Cemetery, West Wyoming. Friends may call Friday morning from 9:00 am to 10:00 am at church. Arrangements by the Corcoran Funeral Home, Inc., 20 South Main Street, Plains, PA 18705. Memorial donations may be made to the Christian Apostolic Church, Plains, in Linda’s memory.